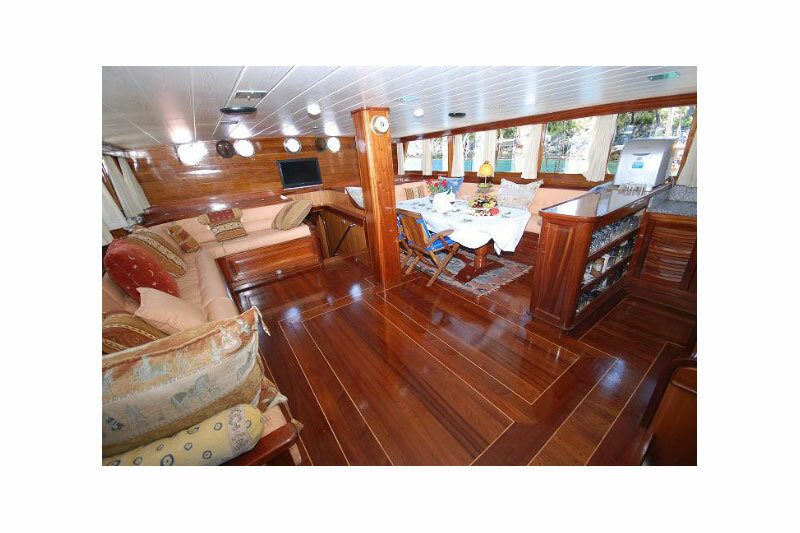 Gulet Kayhan 8 is a popular yacht model for Yacht charter holidays or sportive regattas. 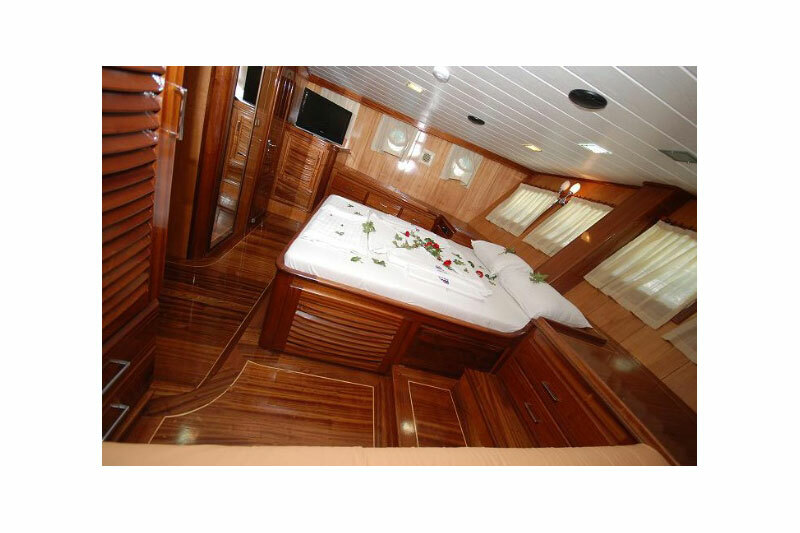 This yacht has often proven her qualities and advantages to Yacht charter guests. 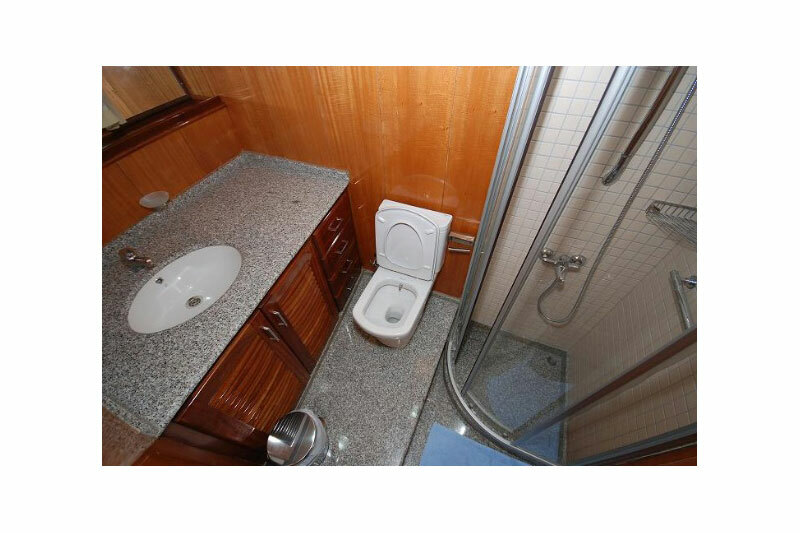 Above, you will find detailed information about this yacht model containing pictures and technical description. 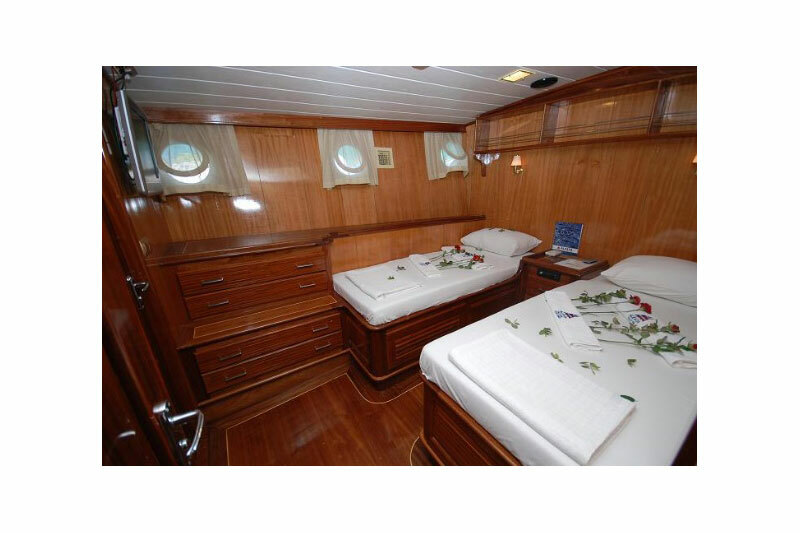 You can charter Gulet Kayhan 8 from the ports listed below. 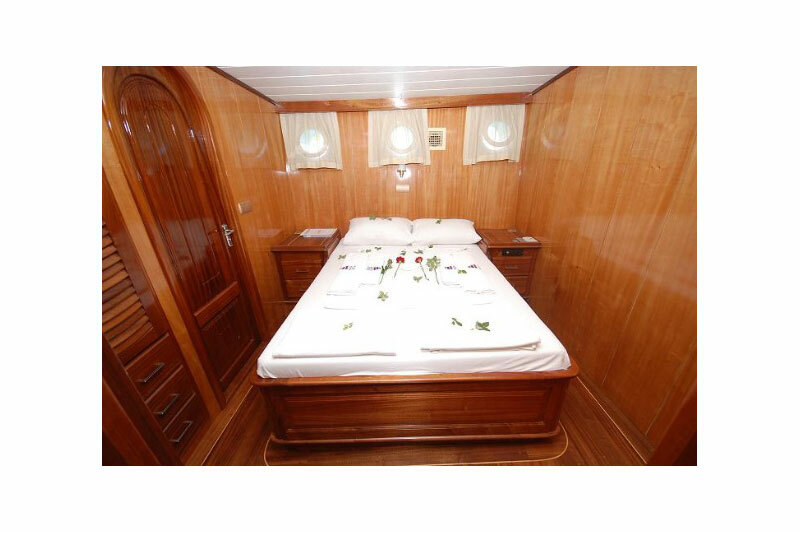 The yacht Gulet Kayhan 8 will satisfy the demands of your Yacht charter crew.